Equal to 6 months of Traditional Marriage Counseling! The Marriage Restoration Project was founded right here in the Baltimore neighborhood of Pikesville, Maryland by Rivka & Rabbi Shlomo Slatkin. Having marriage or relationship problems? 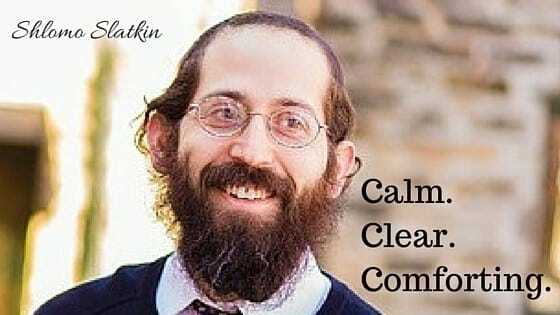 Shlomo Slatkin is a certified Imago Therapist, certified Imago Workshop Presenter, holds a Master of Science in Counseling, and is a Licensed Clinical Professional Counselor specializing in marriage and couples therapy. It’s tempting to want to choose a marriage counselor that is closest to your zipcode and takes your insurance. Usually, the best rated relationship therapists are out of network. 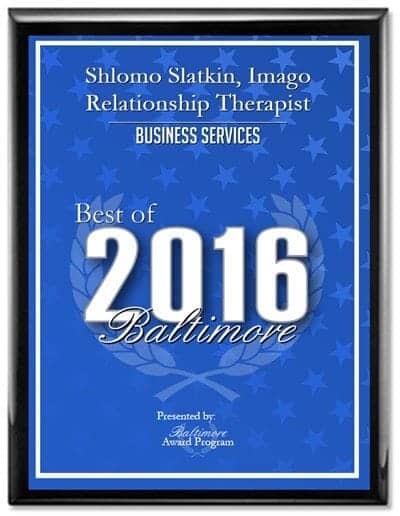 There are many therapists you can choose from here in Baltimore. We hope that you will consider our “No Blame, No Shame” approach to marriage counseling that we’ve been using successfully with couples for over a decade. The future of your family and peace of mind is at stake. Lucky for you, a nationally renowned therapist is right around the corner ( just off 695 ). We counsel couples in Baltimore, but also across the state of Maryland. Some of the cities we provide counseling service for include: Rockville, Fallstaff, Cheswolde, Reisterstown, Wheaton, Kemp Mill, Glen, Cheswolde, White Oak, Silver Spring, Central Park Heights, and of course Pikesville where our office is located. 10+ years serving the Baltimore community. Marriage Counseling can be a matter of life or death for your relationship. Many counselors are not equipped to handle the dynamic of working with two people in a room. Unless dealt with in a skillful way, conflict can escalate and the sessions can do more damage than good- stirring up old hurt and not offering constructive solutions for healing. Some counselors encourage divorce, for lack of a better solution. You also have a LOT of marriage counselor choices in Baltimore. It’s important to choose a therapist who supports your goals for your relationship. If your goal is to stay together and fix your marriage problems, our Private 2 day Marriage Restoration Retreat is for you. We are located in the heart of Pikesville, across from the Pikesville post office. Contact us today!